Ensure budget is being in balance between domestic revenue and expenditure by minimizing foreign loan. Ensure money is used in the right targets by allocating into key ministries such as Education, Health Sector, and Local Governance etc. Ensure decision control and can be used as benchmarks to gauge performance. Ensure auditing process that is effective, independent, and recurrent. 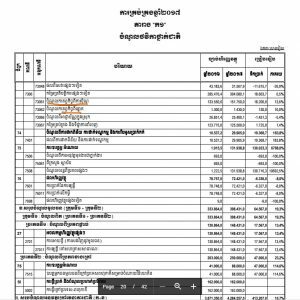 Establishing an effective criticism towards the uses of budget is very imperative, and by having sufficient evidence, this loyal opposition party CNRP can conduct blaming effort as well as impeachment those responsible of top-level managements. The 42 pages budget draft is full of informative data and economic jargon. Reviewing those million digits from a not-economic student, we might see some equilibrium and none-equilibrium, but expertise can help us on these. Hence, collection of revenue from casino and lottery-bets is incremental comparing between 2016 and 2017. 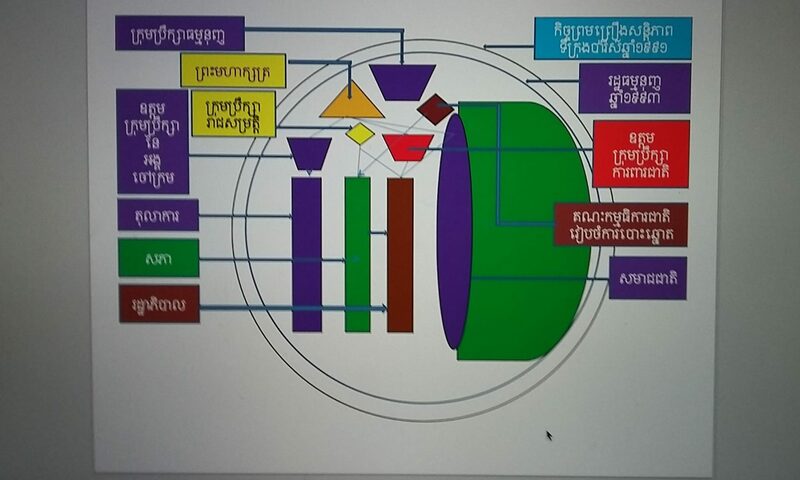 This tell us that Cambodian people are gambled more, or gambling more. But there is some sign of positive figure of forest concession which is reduced while the mine concession is increased.